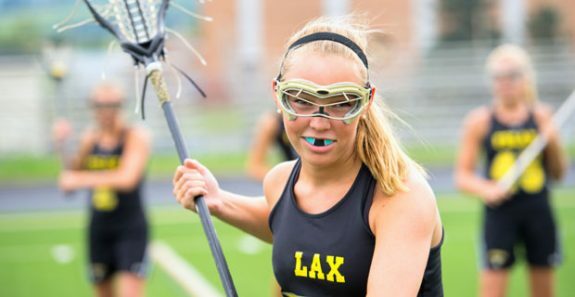 We will be offering our mouthguard night on Wednesday, April 10th from 3:30pm – 5:30pm at our Keene office. This is for children ages 6 – 16 years old. Children will be fitted for their custom-made* mouthguard, which will be great for pick up in a week (or less)! We have an assortment of colors for your child to select. * Custom-made: These are made by your dentist for you personally. They are more expensive than the other versions because they are individually created for fit and comfort.